Posted On May 4, 2016 at 5:09 pm by Talbeans / Comments Off on Advertise with IB Publishing! Do you want to see your ads in full color print? Do you want to get your information out to audiences of all ages? Well, here’s the perfect chance for you. 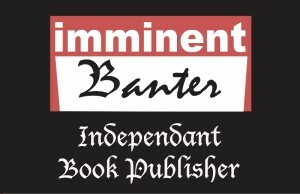 Imminent Banter Publishing is now accepting ads to go into their new comic Winded to be released July 1st. Contact us for further details.